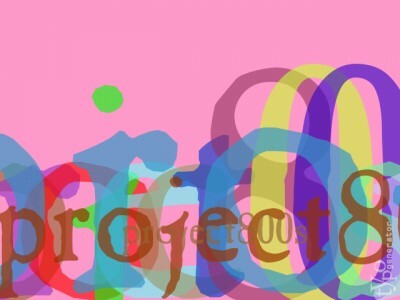 Follow Our Class Updates on Twitter! Follow our class updates on Twitter! 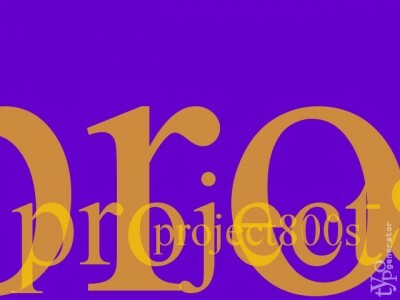 We are http://twitter.com/10thproject800s on Twitter. I will show you how to add the updates to your iGoogle page and Google Reader.